Come one, come all! 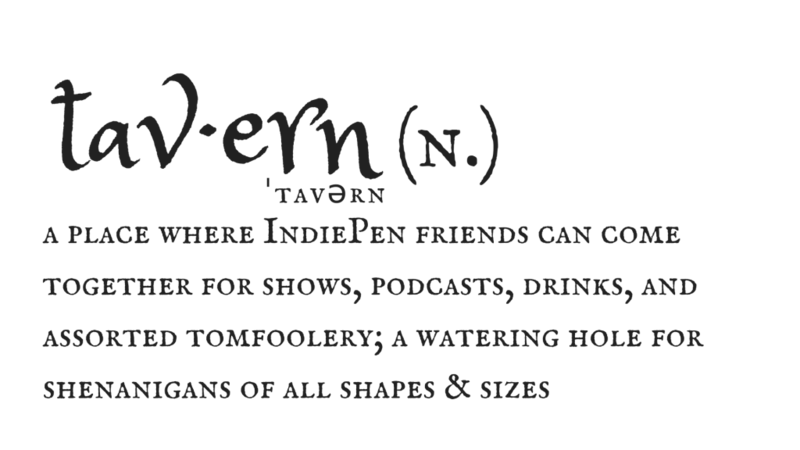 This is the IndiePen Ink Tavern, and here there be nonsense. 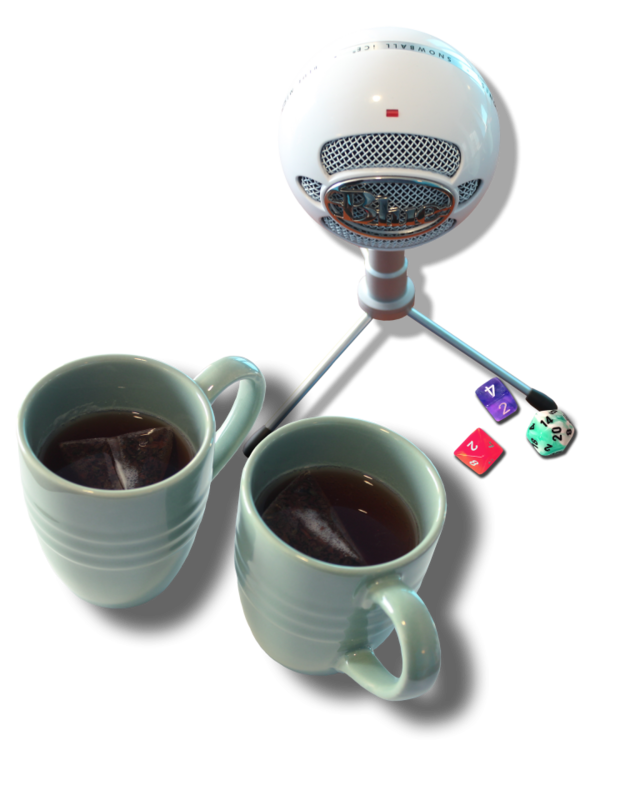 Watch episodes of Drink Ink on YouTube & listen to podcasts of Story Slayers on SoundCloud. Slaying the patriarchy, one story at a time. An original podcast by IndiePen Ink. Hosted by Elayna Mae Darcy. The web show where book nerds get together to drink and geek out. In the spirit of friendship and fun, we've compiled a list things links we love from our friends to share, plus a few bonus links that are just plain fun!